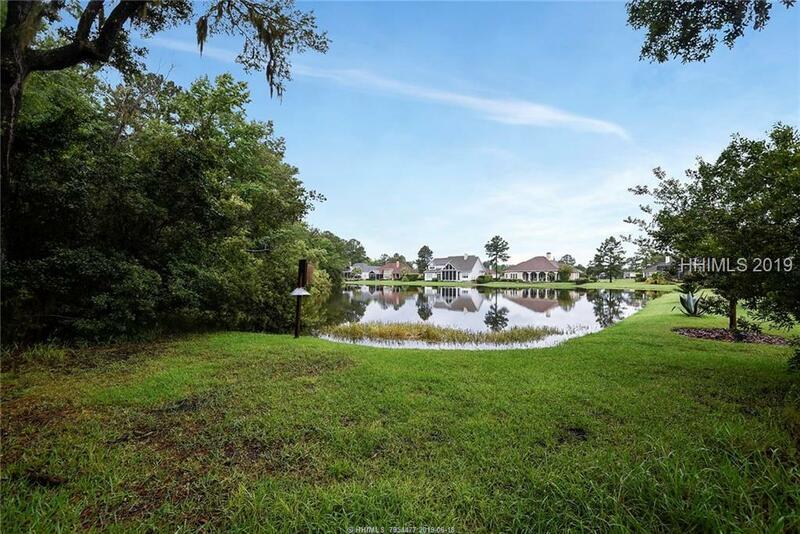 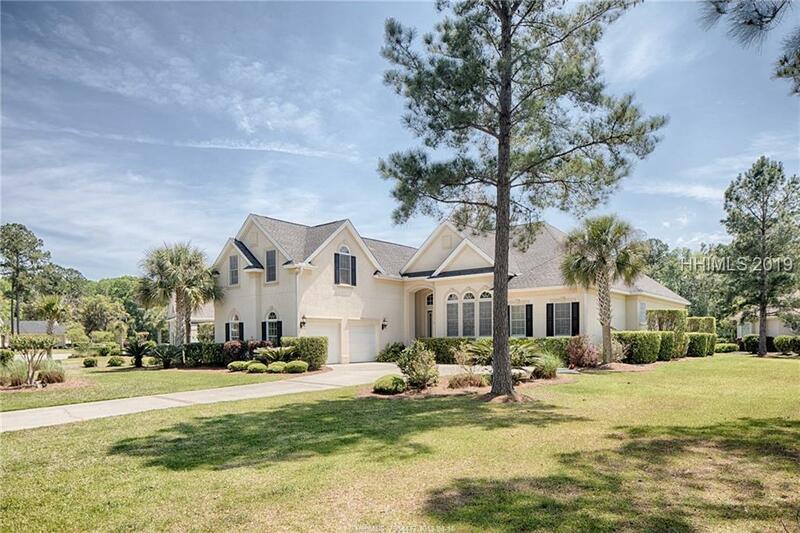 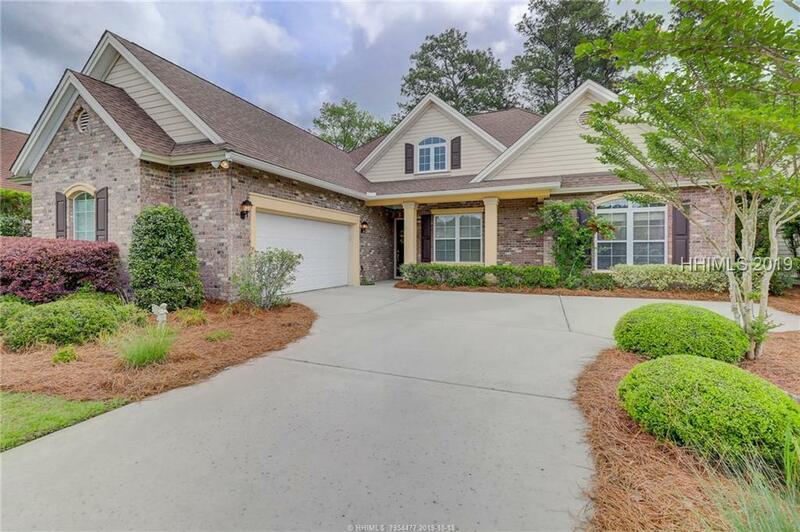 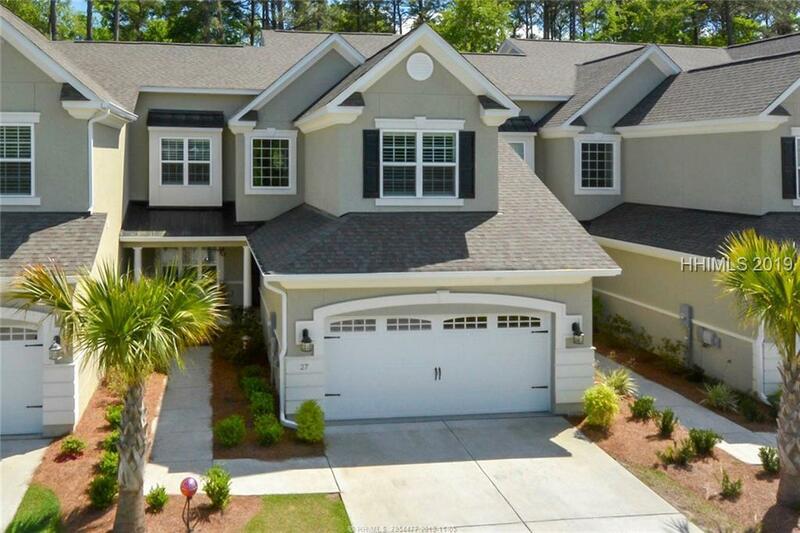 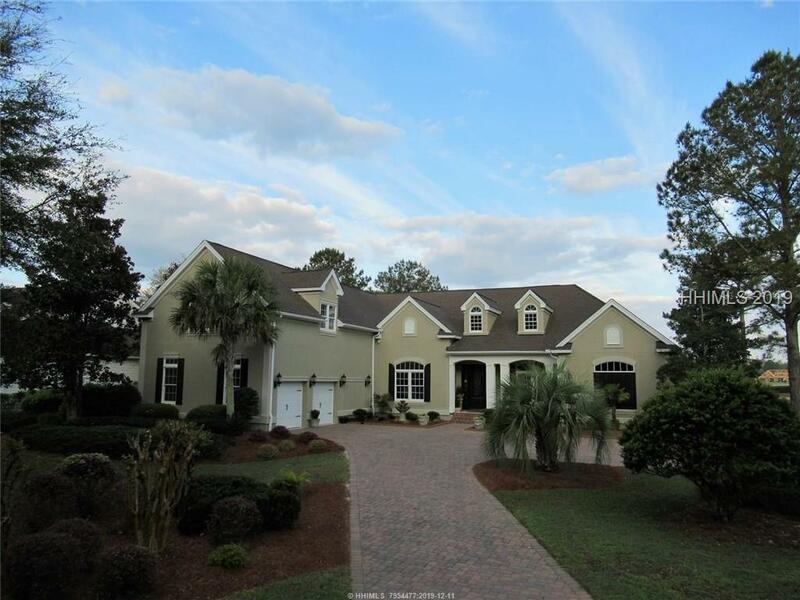 Located in the heart of Bluffton, Hampton Hall features a Pete Dye designed golf course and provides a comfortable lifestyle for those interested in high-end amenities without high expenses. 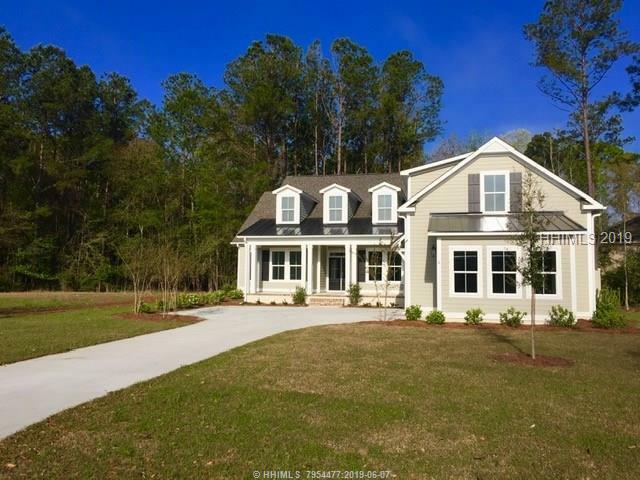 Developed jointly by Toll Brothers and one of the Lowcountry’s most renowned developers, residents enjoy not only a world-class golf experience, but also a state-of-the-art spa & fitness center with indoor pool, a family-friendly outdoor pool, extensive tennis facility, and two clubhouse gathering places. 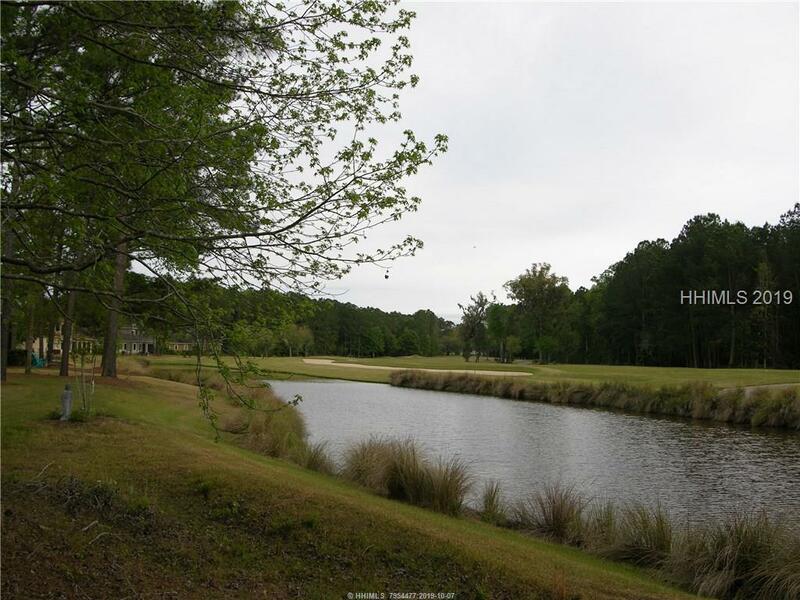 Real estate offerings include luxury town homes, golf cottages, homesites, and estate homes.